The U.S. Consumer Product Safety Commission in cooperation with iCandy World Ltd, of Bedfordshire, UK announced the recall of about 830 Cherry model strollers. The opening between the bumper bar and seat bottom of the stroller can allow an infant’s body to pass through and become entrapped at the neck, posing a strangulation hazard to young children when a child is not harnessed. 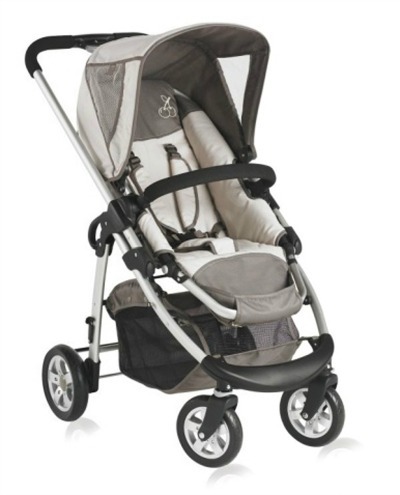 The Cherry model strollers were sold at Buy Buy Baby and other juvenile product stores nationwide and online at www.buybuybaby.com and other online retailers from October 2009 through December 2012 for about $400.